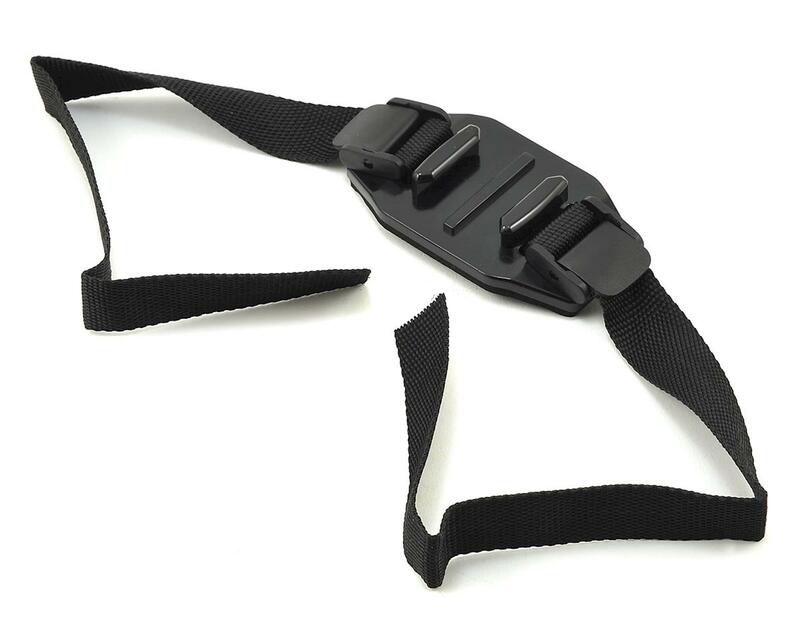 This is the GoPro Vented Helmet Strap Mount. 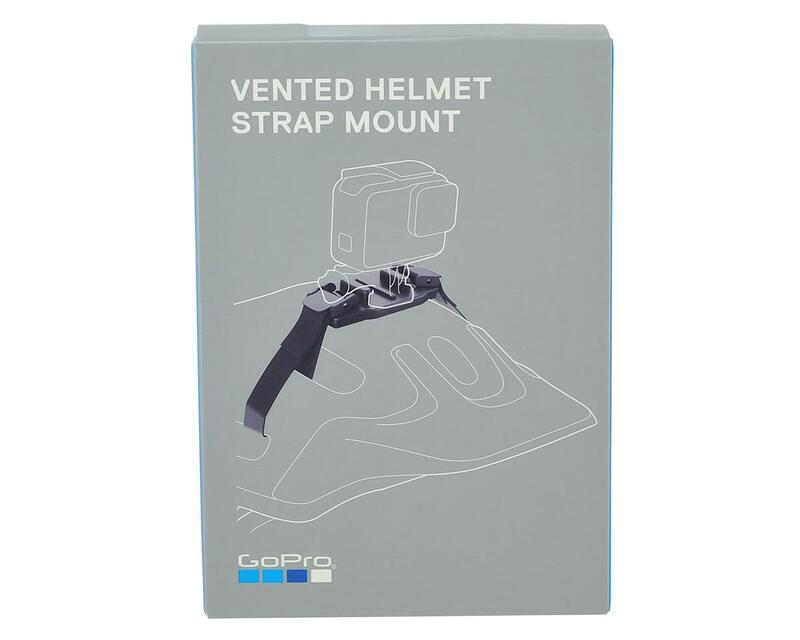 Attach your GoPro camera to any vented bike, ski, kayak or similar sports helmet. One size fits all. Compatible with ALL HD HERO Original + HD HERO2 Professional Cameras.